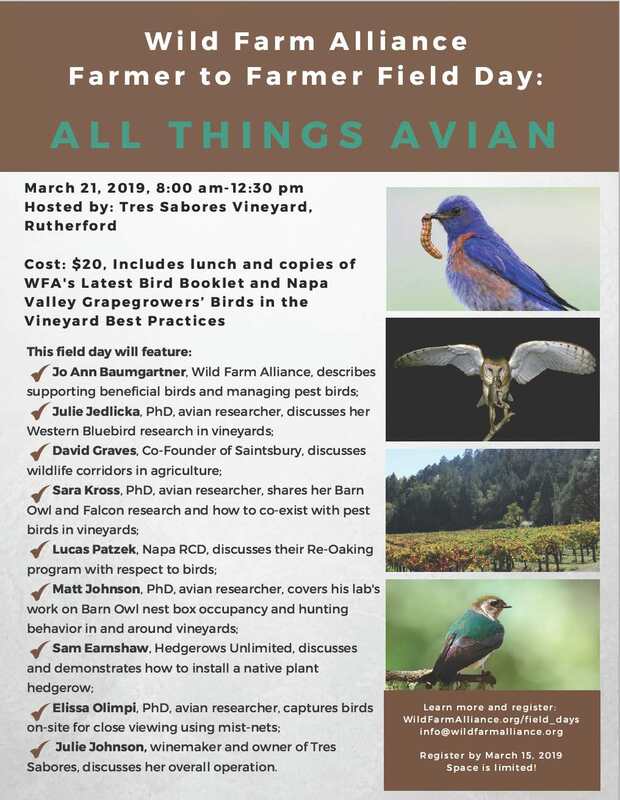 Tablas Creek Vineyard in Paso Robles, California will be hosting the volume 2 workshop on our biodynamic series. This time we will dig up and evaluate the preparations that we buried last December (cow horns, barrel compost etc.). Also we will be making horn silica, nettle and equisetum teas, how to grow the different plants and herbs needed for the preps and more. Again we have invited Harald Hoven to host this event. Harald has many years of experience teaching biodynamics at the Rudolf Steiner College in Sacramento. Enzo Nastati : We are excited to bring Enzo Nastati and his wife/translator Silvia from Italy in a collaboration with Camphill Communities California to the community. Enzo has a world-wide following and works in the realms of Biodynamic farming, architecture, and environmental remediation. 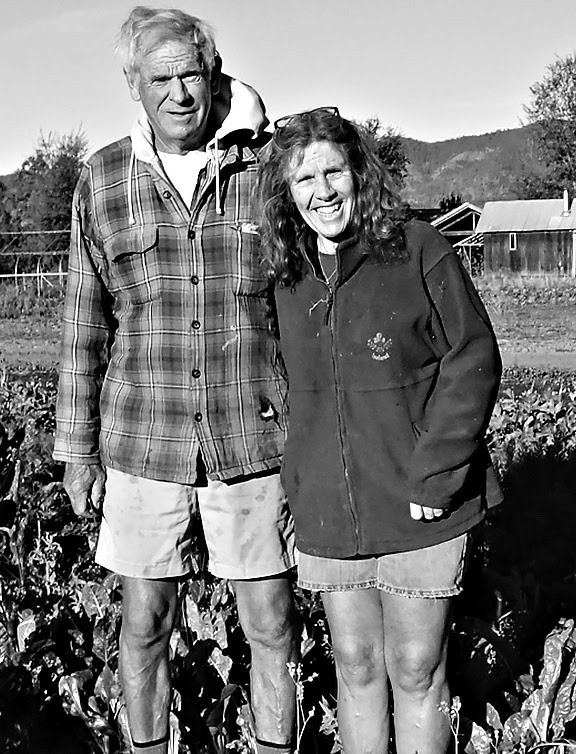 We first experienced Enzo at Viva La Vida Farms in Paonia, Colorado, where Enzo has taught regularly the past five years. All people we know, us included, who have been to a seminar with Enzo, became “hooked” and felt he needed to be heard and experienced in California as well. Join us, for our annual Spring workshop and hands-on presentation day! 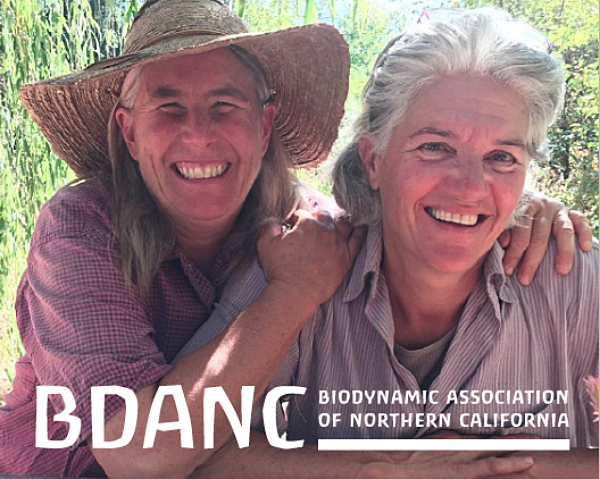 This is a great opportunity for those wanting an introduction to Biodynamics, and to become familiar with the methods to enhance your practices on your home garden, farm or vineyard. Read more about Spring Biodynamic Field Day! Who: A gathering of regional winery and vineyard associations, engaged grower and vintner leaders, and others committed to the sustainability of their local vineyards, wineries, and regions. What: Learn some of the driving forces behind consumers’ and wine buyers’ increasing interest in sustainable winegrowing. Hear from programs around the country who have embraced sustainability and the many benefits for their region’s growers and vintners. Be inspired with new ideas on how to bring sustainability education and outreach to your region’s vineyards and wineries. Overcome parenting difficulties by gaining understanding about developmental needs and by learning creative parenting skills that can help make your family life more simple. 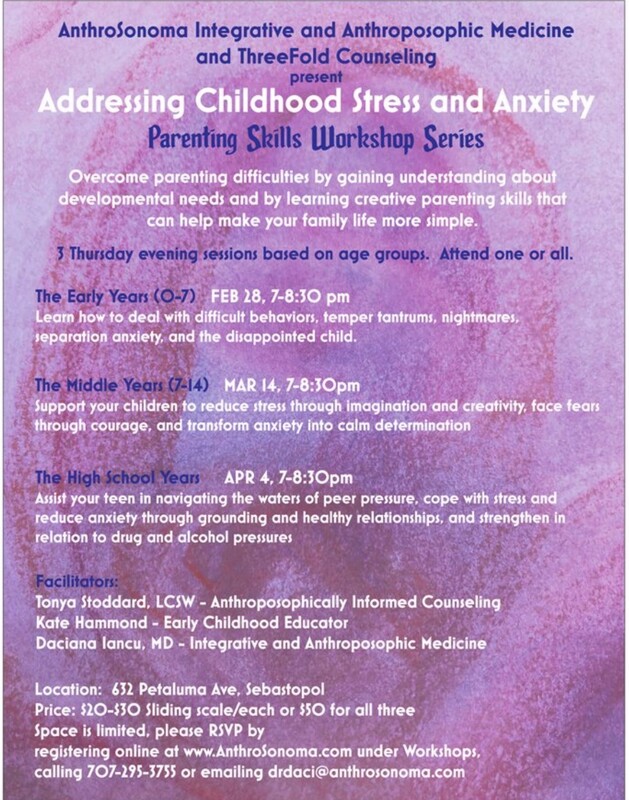 Learn how to deal with difficult behaviors, temper tantrums, nightmares, separation anxiety, and the disappointed child. Learn about the birds flying through your farm and how they might be a benefit to your operation. 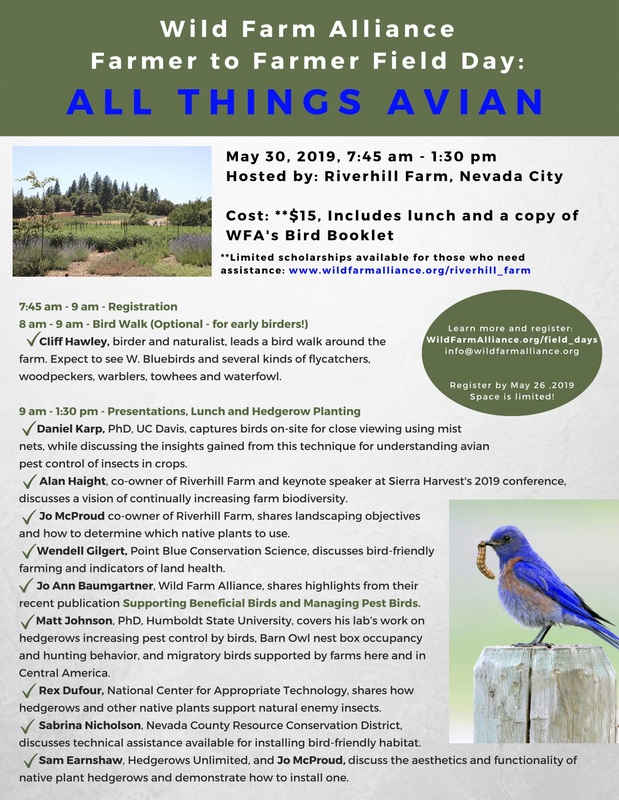 Hear from and connect with innovative farmers, avian researchers, and other experts about practices that attract beneficial birds for pest control and manage pest birds. In addition, participate in a demonstration hedgerow planting and learn how this habitat can benefit your farm. You will gain valuable experience in planning for practices aimed at attracting beneficial birds and other natural enemies.